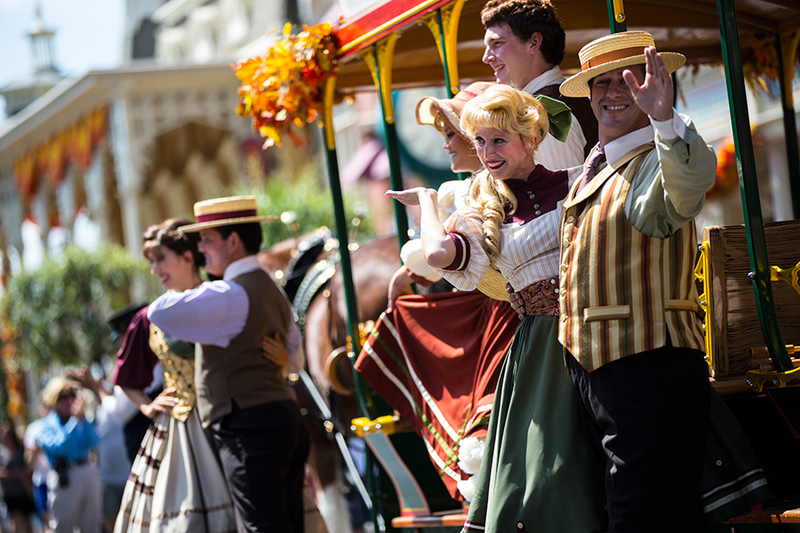 At Walt Disney World, the Citizens of Main Street are ready, once again, to step out with their fantastic trolley show, this time, with a autumn twist. 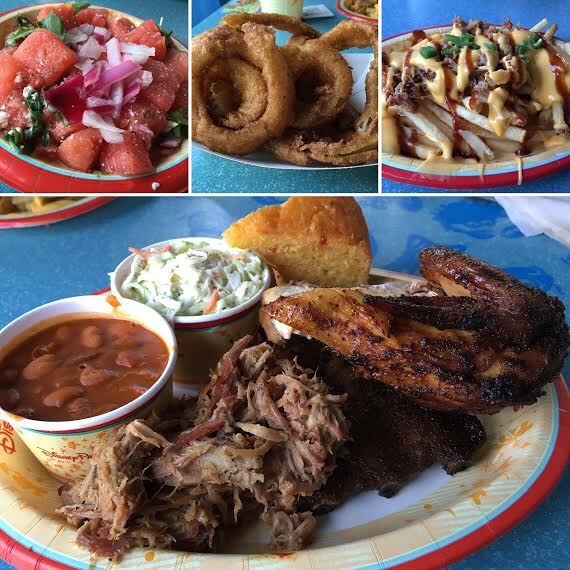 Starting on Sunday, September 1, and lasting throughout the fall, guests are invited to join in on the fun of this seasonal showcase, commemorating the season, as it rolls down Main Street U.S.A. at the Magic Kingdom. Be sure to check a Times Guide for exact showtimes. Over on the West Coast, at Disneyland, guests are invited to Celebrate with Oswald The Lucky Rabbit, as he celebrates his 86th anniversary. 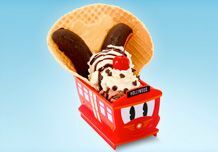 Make sure to pick up a delicious Oswald Ice Cream Sundae served in a Red Car Trolley cup over at Clarabelle’s in Disneyland. At Disney California Adventure, don’t miss out on getting your Oswald branded merchandise, which can be found at both Oswald’s or Elias and Company on Buena Vista Street.